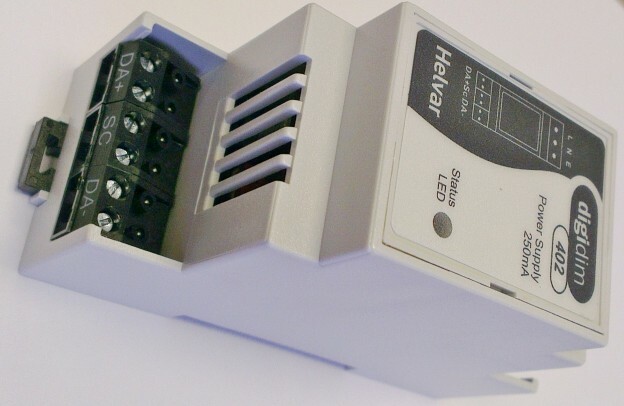 These products are now discontinued. 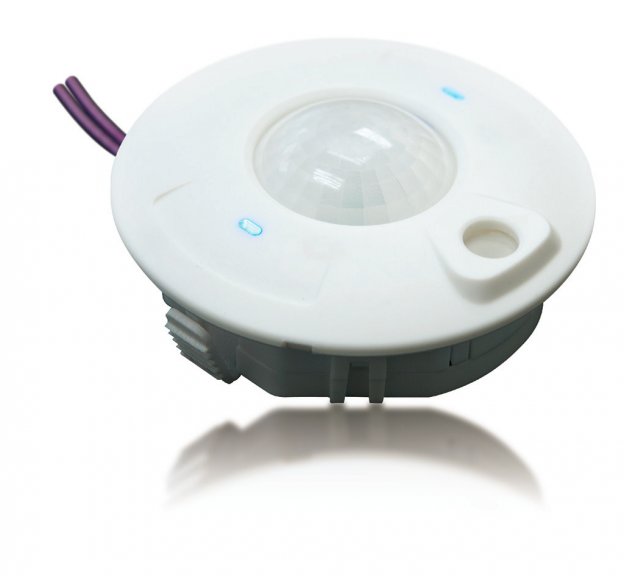 A suite of hardware and software components that collectively provide web based lighting control solutions for intelligent lighting systems based upon Tridium's Niagara® and the Jace™ embedded platform. 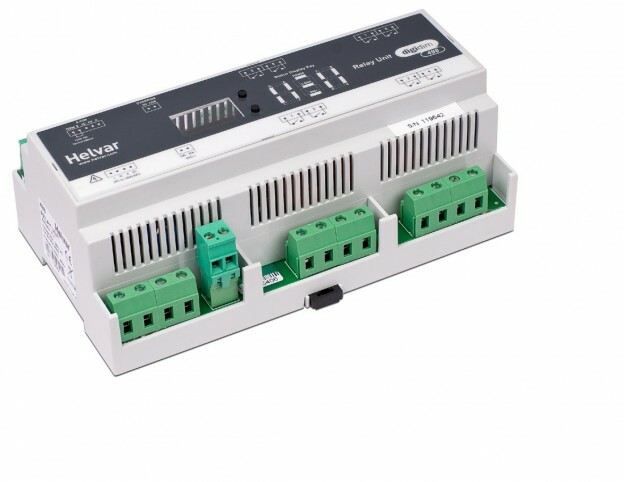 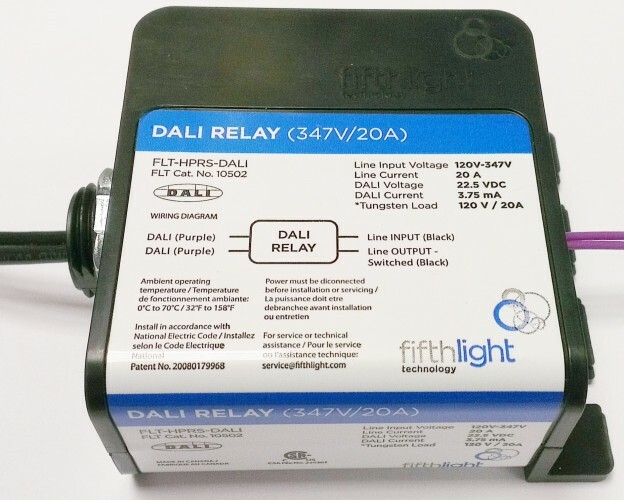 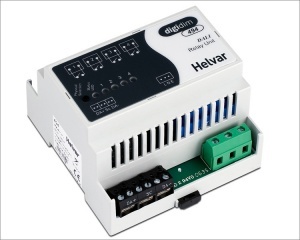 This 8 Channel Relay Module provides on/off control and DALI network connectivity to conserve energy and manage non intelligent lighting loads.